Do you hEAR your EARs RINGing!?!? That’s because we have some earrings and rings calling your name! 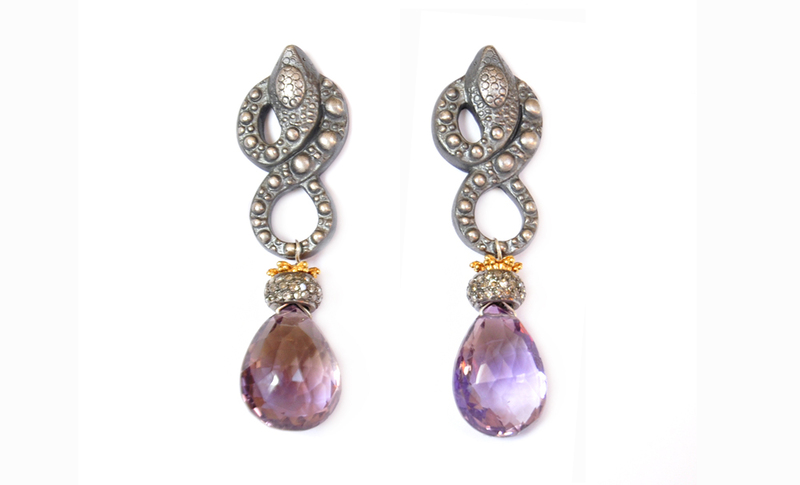 Chandeliers or drop-shaped earrings are ideal for the perfect romantic look. They appear very feminine and look fabulous with pretty updos. Larger versions of these types are favored for parties and other occasions and worn as statement earrings. In 2013, we’ll see both types often in white gold or yellow gold with precious crystals, precious or semiprecious stones, or diamonds. And when it comes to rings, bigger is definitely better! 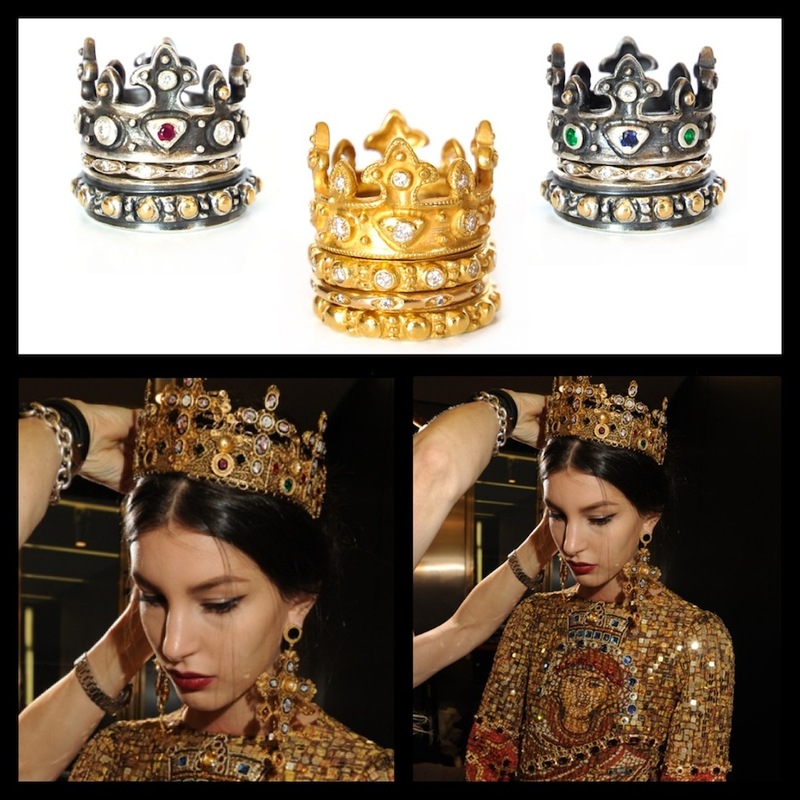 You will feel like royalty when you slip on our signature “Kings Ring” and our “Crown Rings”. 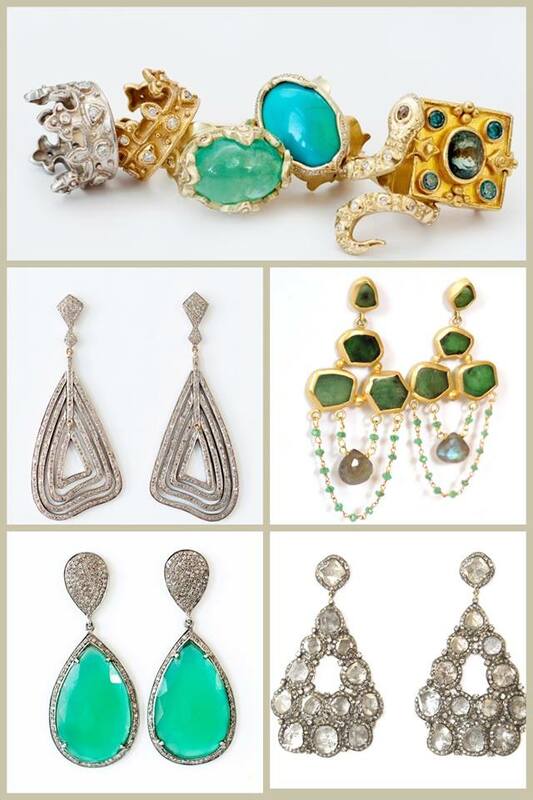 Or brighten up your look with a colorful stone like turquoise or green amethyst, but make sure it’s BIG! Your ears will be ringing when everyone is admiring your precious jewels. 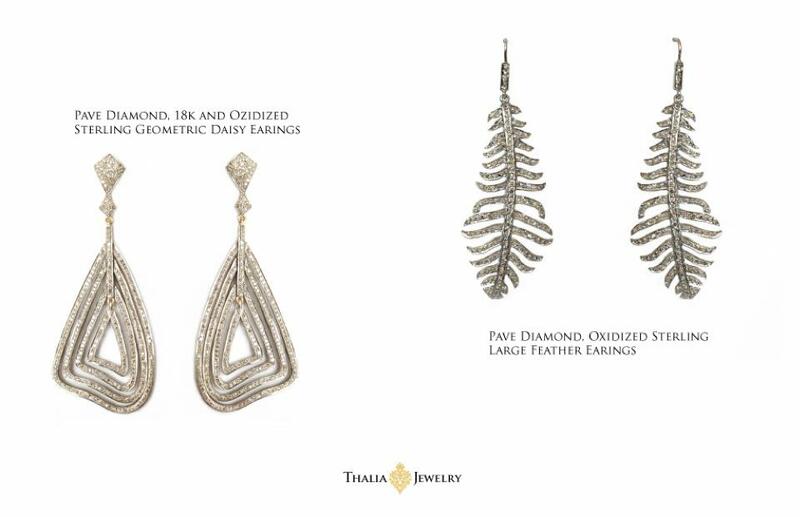 Visit us at www.thaliajewelry.com to place your custom order for your perfect statement earrings or rings. Preview the Celestial Collection just in time for Mother’s Day! Wondering what meaningful gift to give your mother this Mother’s Day? How about something that glistens gold and tells the sweet story of when you both were born? The newest addition to Thalia Jewelry is our Celestial Collection. What’s your sign? Rooted in the European 1600’s, these symbols represent your birth. Give your mom a pendant with your sign and hers, on each side. 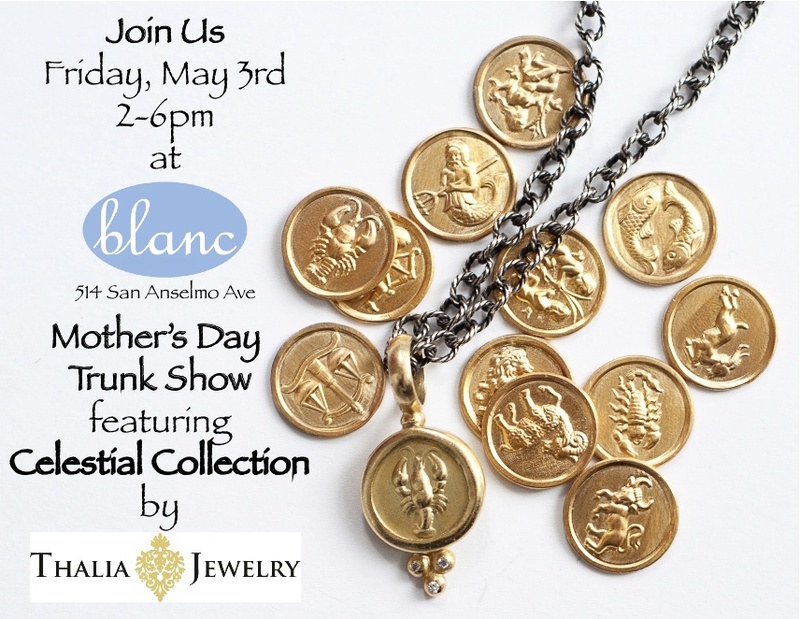 Come join us at the trunk show this Friday! 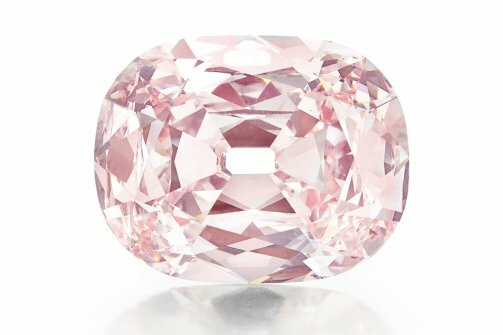 Most Expensive Diamond Ever Sold at Auction Sells for $39.3 Million! The gem, once owned by the royal family of Hyderabad, was discovered 300 years ago in the ancient Golconda mines in South Central India. 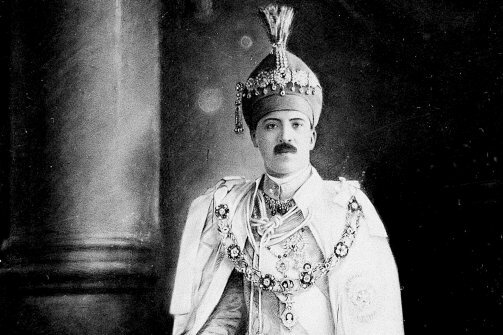 The jewel was eventually passed down to Nizam of Hyderabad, who was named the world’s richest man by Time magazine in 1937. 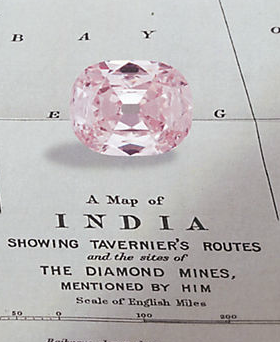 The then Nizam of Hyderabad had it auctioned in 1960 at Sotheby’s. It was bought by the London branch of the jewelers Van Cleef & Arpels for 46,000 British pounds. It was then sent to their Paris store where it was christened “Princie” by Pierre Arpels in honor of the fourteen-year old son of Sita Devi, the Maharanee of Baroda, Sayajirao Gaekwad (1945-1985). The diamond had not gone to auction or been seen in public since 1960.
side some of the most respected and talented fashion designers. Indeed, a match made in heaven. 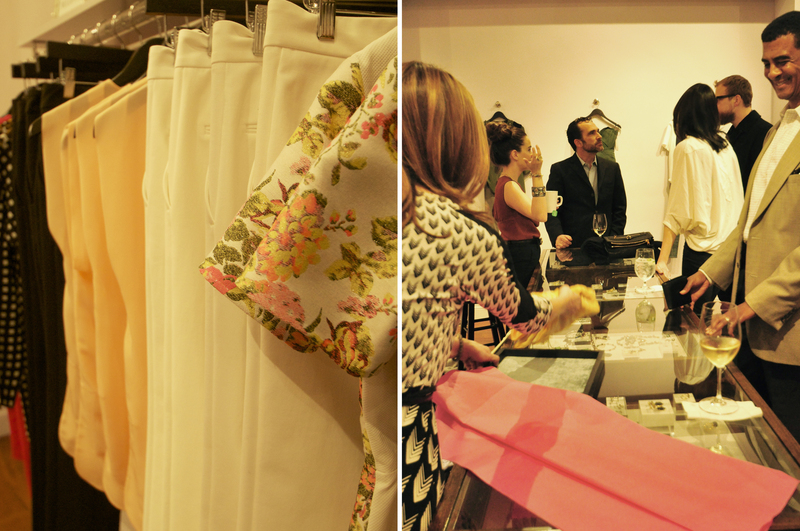 Thanks to everyone who made it out to our trunk show Wednesday night at Philanthropist Boutique, and thanks to our gracious hosts, the girls at Philanthropist. 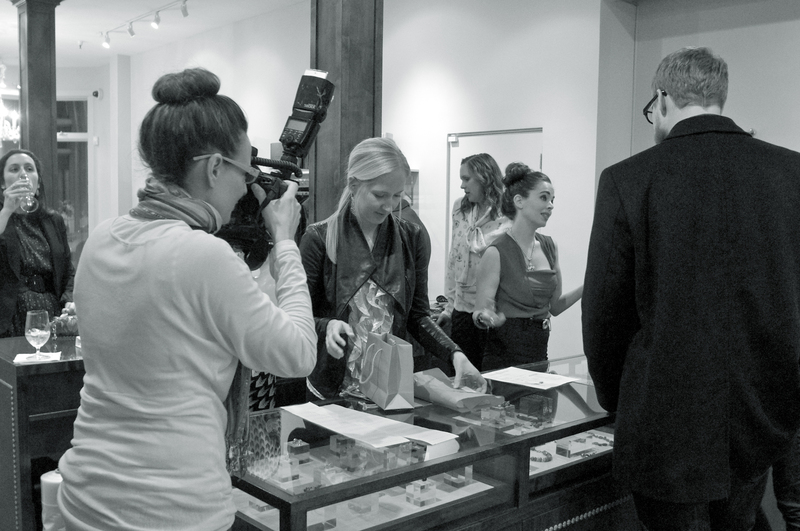 Wednesday nights trunk show supported the East Bay Community Law Center, an organization that provides low income communities legal services and law training. Ultimately finding a solution to the cause and conditions of poverty. 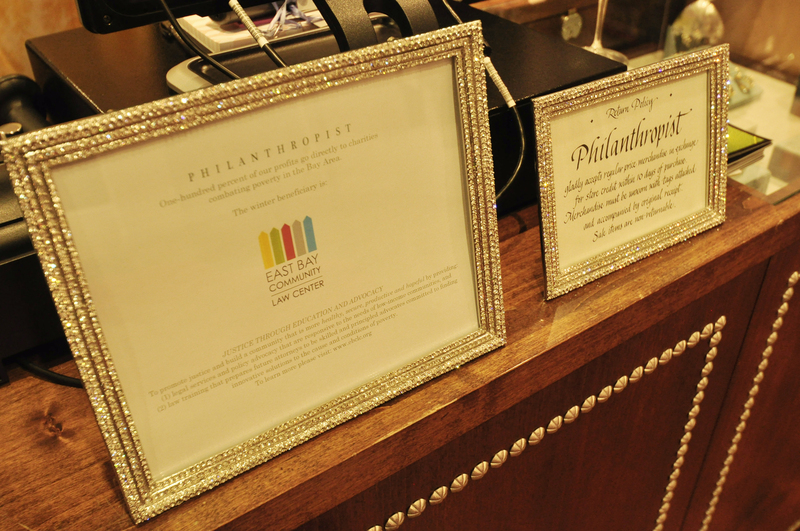 Philanthropist Boutique donates 100% of its proceeds year round to the chosen charity benefitting our community. We hope you can join us Tuesday the 26th from 6-8pm at Philanthropist Boutique. 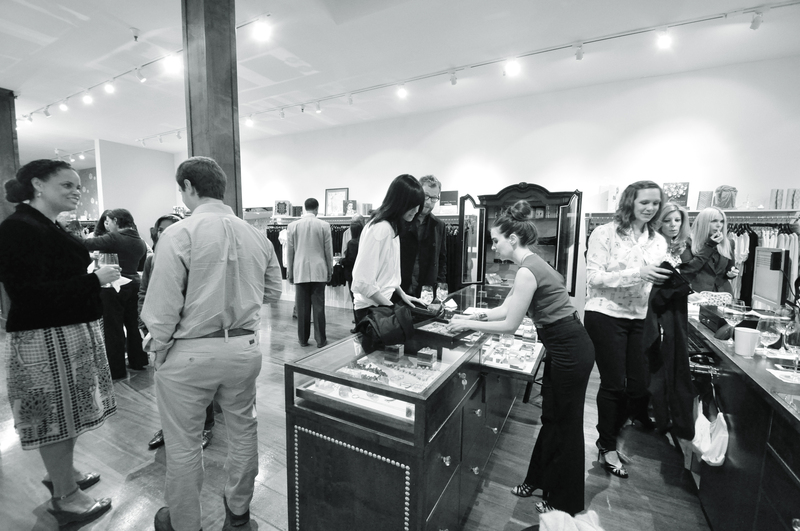 This trunk show will support East Bay Community Law Center. Cocktails and appetizers will be served, and complimentary valet parking available. 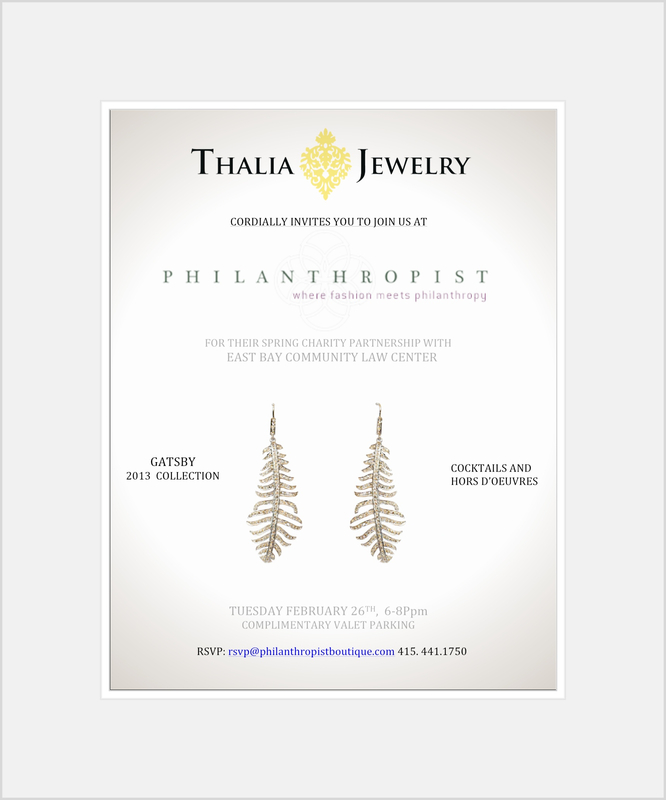 Please RSVP at rsvp@philanthropistboutique.com. 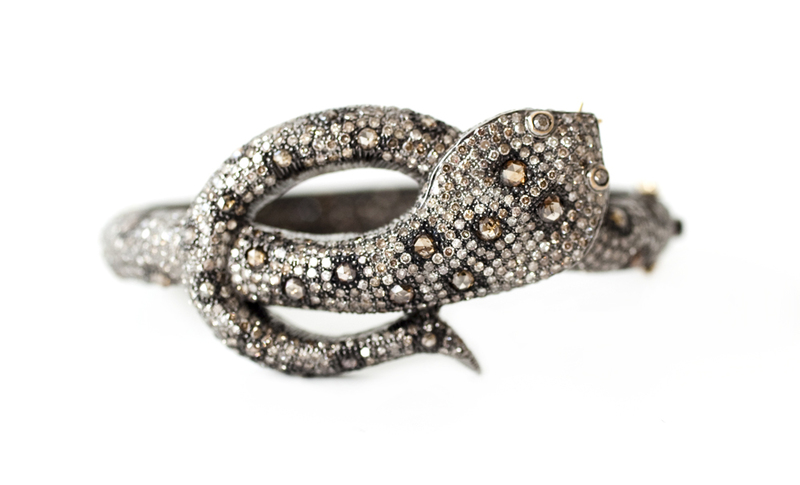 According to Chinese Zodiac 2013 is the year of the snake. The snake represents steady progress and attention to detail. What better way to celebrate life’s details then adorning yourself with a one of a kind and hand fabricated piece of jewelry. 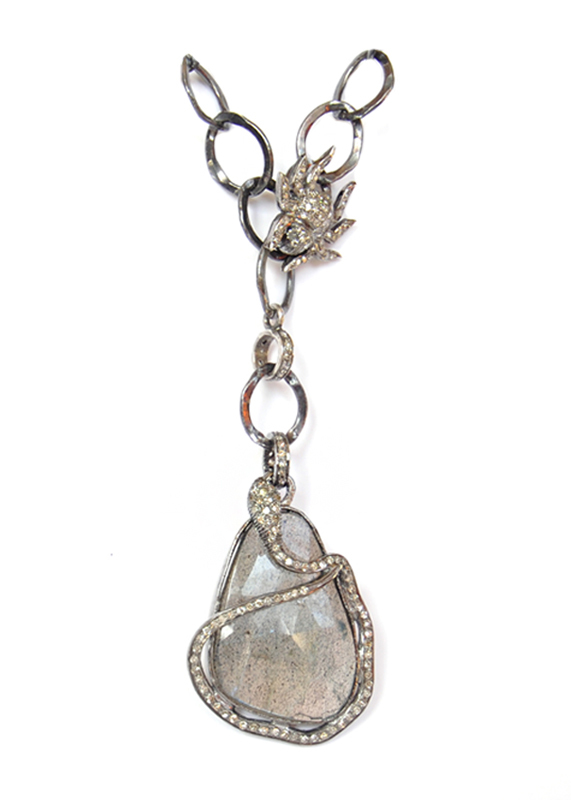 For inquiries please contact sales@thaliajewelry.com. Subscribe and receive email notifications of new posts. 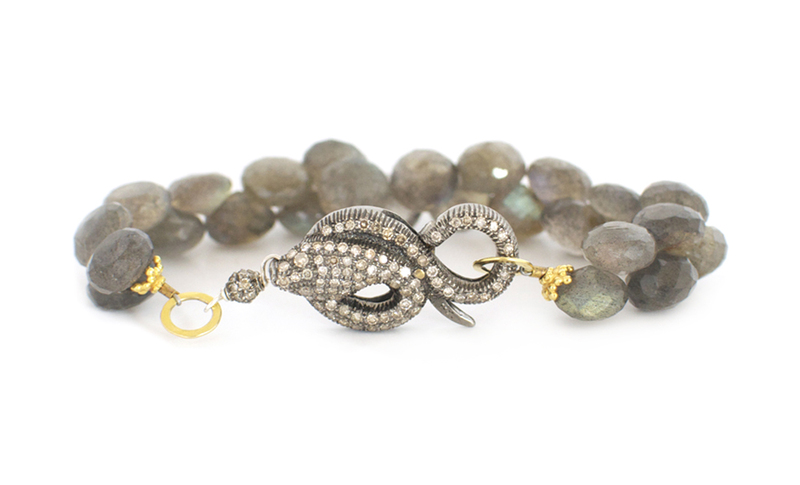 Thalia Jewelry was created by San Francisco native, Rachel Clinnick. 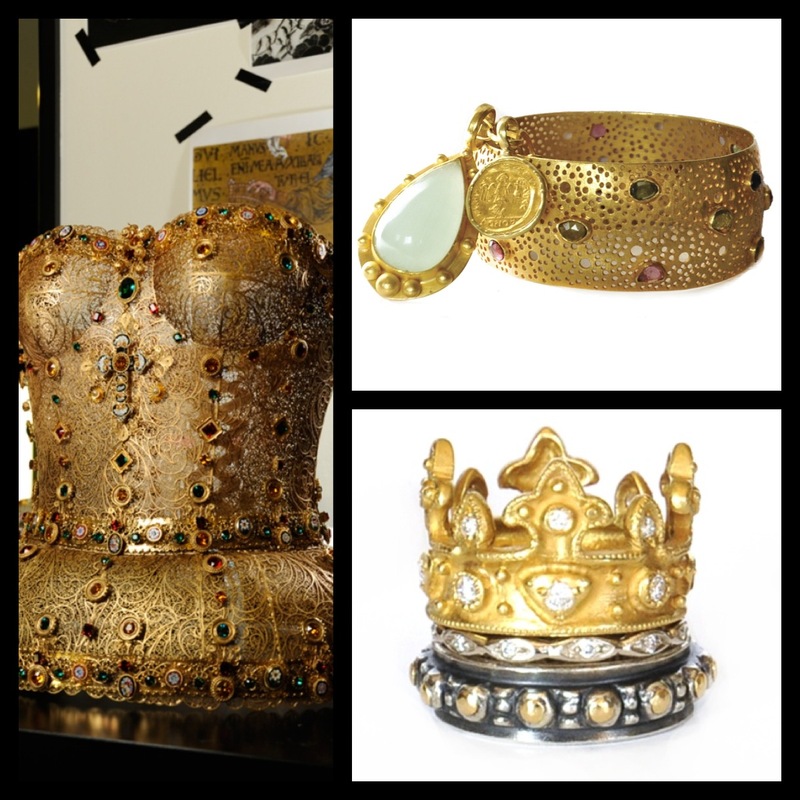 Thalia being the Greek Muse of comedy, Rachel strives to integrate beauty and amusement into each of her designs.